Life is art and art is life to the Saami people who live amongst the frozen tundra of the Arctic. They have inhabited the far northern regions of Norway, Sweden, Finland, and Russia for almost 10,000 years, an area they call Sapmi. The land here is mystical to the untrained eye; a barren expanse of white-tipped mountains, smooth arctic lakes, wild rivers, and open plains edged with thick forests. Somewhat of a fairytale. The life and struggles of the Saami people have been far from a whimsical tale of icy narratives, though. These days, they remain the only indigenous Scandinavian peoples who are recognised within the international conventions of indigenous peoples, but it has taken a long (and often harsh) road to get to the semi-stable position they’re in today. The Sapmi landscape is frigid and desolate, and then there’s the issue of modern technologies clashing with their traditional practices. 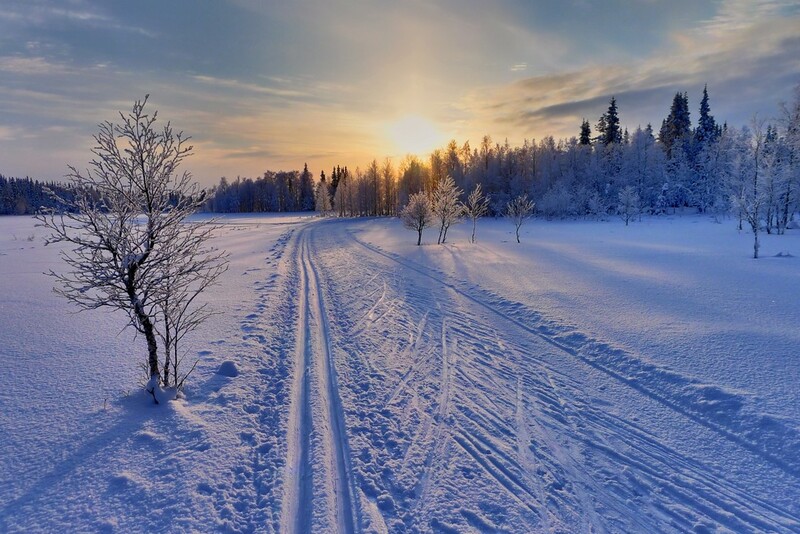 For thousands of years the Saami have relied on a collection of activities to maintain their livelihoods and culture, and many of these acts are still important in the present day. Hunting is a necessary part of daily life, and it’s the primary way the Saami gather food and clothes. 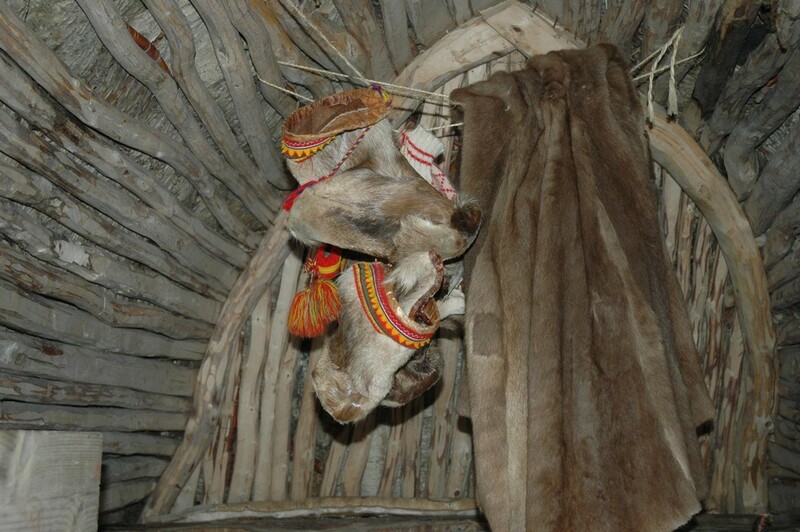 Different branches of hunting carry varying levels of importance in different regions of Sapmi, and coastal fishing, fur trapping are regular activities in day-to-day life. It’s the reindeer that have iconic status, though, with around 10% of the current Saami population involved in reindeer herding in some way. 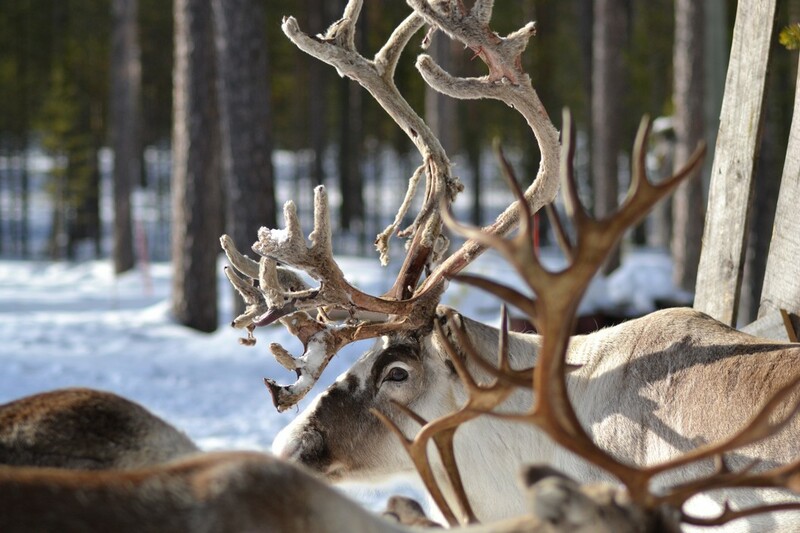 These shaggy beasts that tend to only come out to play at Christmas in other parts of the world provide vital meat, fur, and transportation throughout the year for the Saami. Whilst the Saami still practice age-old traditions (which they believe are imbued in the culture rather than passed down from generation to generation), they have slowly started to adapt into the modern world – a necessity if they want to continue living in a land that balances on the crux of old and new. Today, you’ll find a large portion of the Saami population is urbanised, spreading out through small towns and communities in lesser-visited parts of Scandinavia. But there are still a hefty proportion that reside in isolated villages in the north of the Arctic. Even in the most far-flung regions of Sapmi, the Saami have had to come to terms with the modernisation of their landscape – and, therefore, their world. 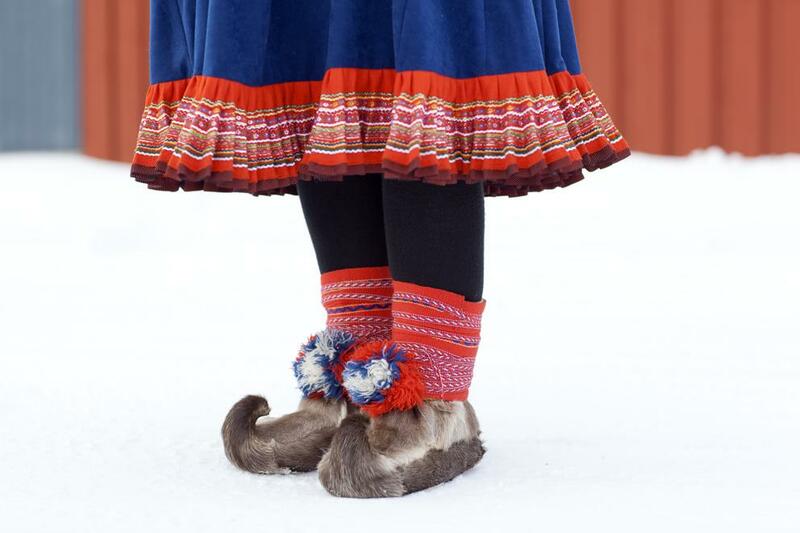 Cultural consequences have meant severe changes in their language and their common heritage; Saami children are often forced to attend state-run schools, and there’s still a legacy in play that denies Saami people the right to their beliefs and land. But it’s not just the urban impact that has influenced the Saami in the present day. The world is evolving and, in a setting that relies so heavily on nature, environmental threats are getting bigger by the day. Oil exploration, logging, climate change, and tourism all have a heavy part to play in the contemporary world of the Saami. The Saami’s relationship with their land is teetering on the edge, a prospect that is evident in much of Saami art and culture. For thousands of years the creative work of the Saami has been inspired by nature. People and nature are one being that move and live in unison, each one intrinsically linked to the other. Life, to the Saami, grows from the ground, and happiness is achieved when the forces of nature come into alignment. They don’t believe in petty frays and fighting back, so they continue to mould themselves into a civilisation that can thrive in the modern day – the only way their traditions will stand the test of time. Like nature is a part of human life to the Saami, so too are religion and art. These threads of culture that have woven through thousands of years of heritage won’t budge from the Saami outlook. Art for them is a part of living, a part of being. This concoction of heritage is a fluid notion to the Saami, one that constantly needs to change because living cultures do not stand still. They find ways to make it in the modern day because they have no other choice. Art for the Saami people is an intrinsic part of their traditions and, as long as their art prospers and survives, so too will their traditions. It is in their creative outputs that their heritage will endure and weather the harsh winters to come – both literally and metaphorically. You’ll find a part of the Saami history and culture in every piece of work, whether it’s a hint at everyday life, a representation of a pivotal event, or a nuance of nature. And, whatever medium the Saami people use to create art, there will always be a finger pointed at the land beneath their feet, the clouds above their head, or the sun that lights their sky, because earth and people are a united entity. The changes that the Saami are making today in order to slot into a contemporary world has had a major impact on their art. Natural representations are now intertwined with urban affairs and technological advancements because these issues, good and bad, are now imbued in Saami culture and history. They form a part of the ever-evolving traditions and, as long as the Saami continue to make art that reflects their landscape and legacy, their traditions will continue to live on for many more years to come.